. Your cart will total 140 points that will be converted into a voucher of $140 towards your next purchase! Must be logged in to collect points. The White Line of refrigerator/freezers have an all-white body and door with easy change swing from left to right. All White Line fridges feature the freezer on top. 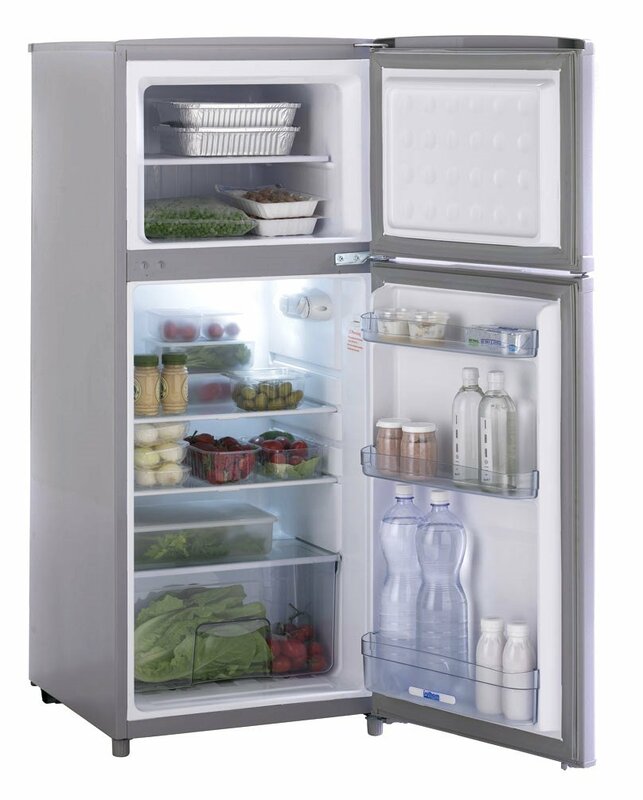 The CR 165 provides a fridge with a volume of 4.4 cubic feet and the freezer with a volume of 1.4 cubic feet. The fridge is equipped with interior light, three shelves and vegetable bin at the bottom.